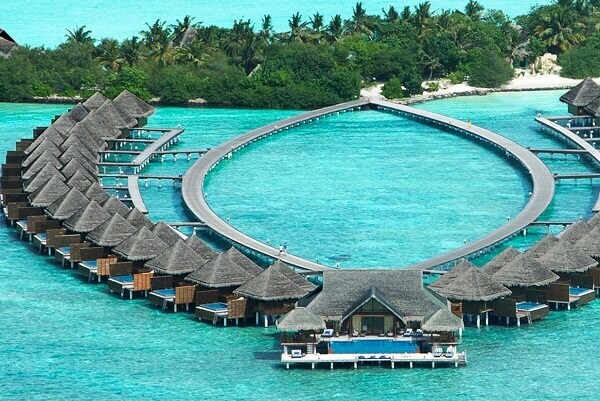 Get ready to dip yourself in the glory and beauty of Maldives. The luxury will blow your mind. Taj is known for its properties and this is one of their best collections. 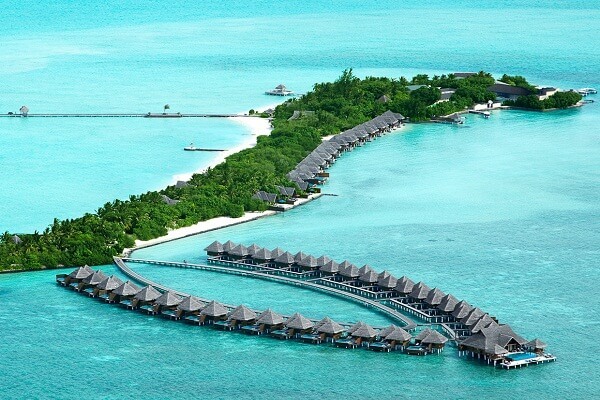 In fact, Taj Exotica Resort & Spa Maldives is a perfect choice for romantic getaways. 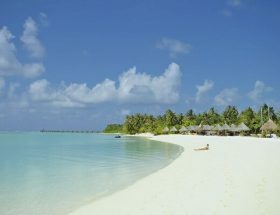 If you wish to know more on How to Reach Taj Exotica Resort & Spa Maldives then refer to our guide for more details. It is one of the closest resorts from the Male International Airport, thus seaplanes won’t work to commute. You can rather relax for some time at the airport lounge and make arrangements for the speedboat facility. Distance between Taj Exotica Resort & Spa Maldives and Male International Airport is 15 minutes by speedboat. Guests must inform the helpdesk of Taj Exotica about their arrival and departure at least 24 hours prior to commencing the journey. The speedboat service is available 24 hours a day. Taj Exotica Resort & Spa Maldives Airport Transfer costs you USD 99 per adult and 49.5 per child between 2 to 12 years for a round trip inclusive of all taxes. For infants between 0 to 2 years the journey is complimentary. Enjoy a spacious and blue water environment. 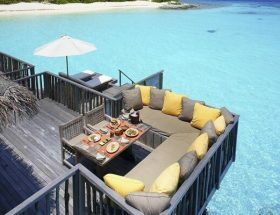 Taj Exotica invites you to a 24 degrees restaurant with freshly served food. Enjoy wide range of water sports activities organized by the resort especially for you. Don’t miss the bar with lagoon views where you can simply hold your favorite glass of water and enjoy the pristine beach views. From food to fitness, everything is perfect here. 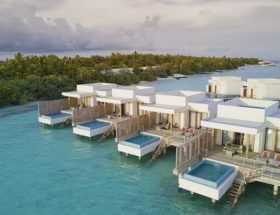 The overwater villas will blow your mind when it comes to delivering luxury and comfort. Most honeymooners stay here due to its quick service and romantic ambiance. Shoot a mail to the hotel’s help-desk or simply call them directly on their contact number to know about the reservations and bookings. Make sure you have read all the terms and conditions of travel before commencing your journey to Maldives. Do let us know how your experience of staying in this stylish resort was.